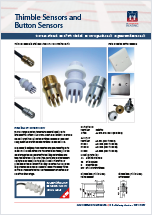 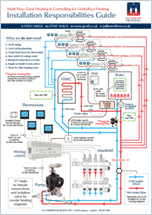 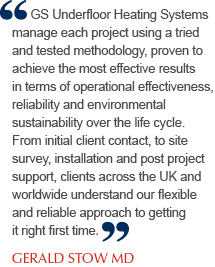 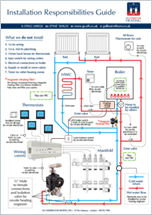 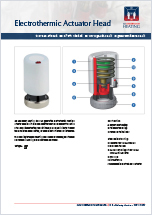 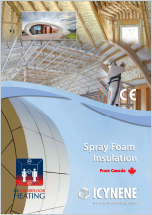 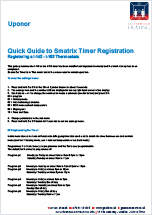 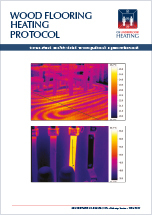 Click on the PDFs below to take a look at our Mechanical Installation Guides. 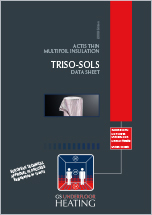 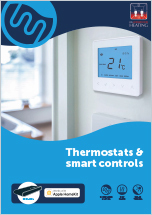 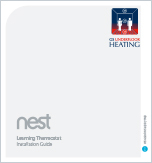 Click on the PDF below to take a look at our Neo Thermostat brochure. 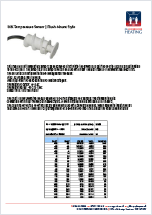 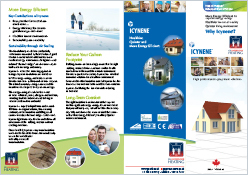 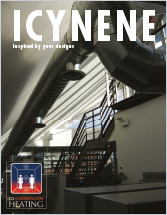 Click here to see all Icynene PDFs.